Keller Pils is a German style lager. 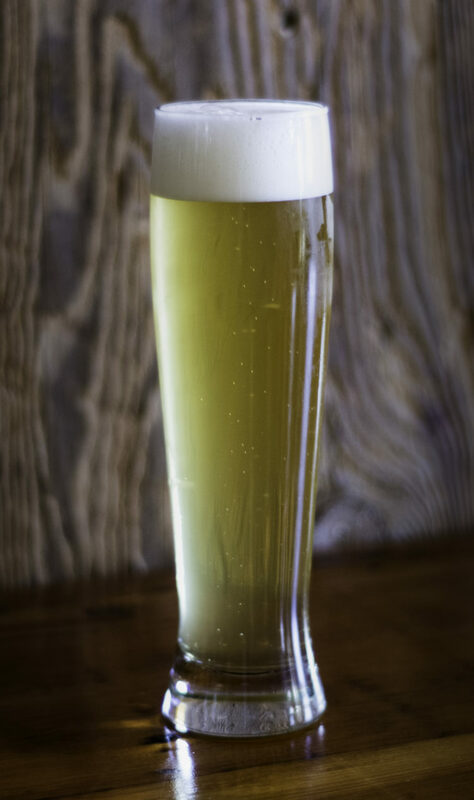 Kellerbier – “cellar beer” – contains more yeast and vitamins held in suspension. As a result, this beer is naturally cloudy. Our first lager brewed at Hoops, this beer has smooth, floral notes and a mellow citrus bitterness in flavor and finish.